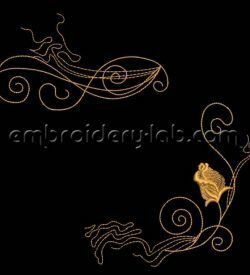 This category contains Animals machine embroidery designs. 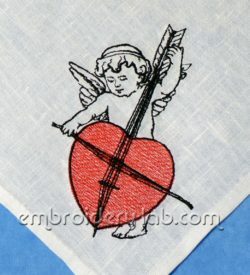 Code: cupid 0001 Size: 86.4 x 133.6 mm (3.40 x 5.26") Please note that this design is a DIGITAL pattern only. 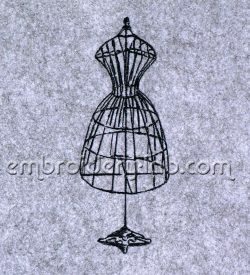 Code: dress form 0001 Size: 69.4 x 185.8 mm (2.73 x 7.31") Please note that this design is a DIGITAL pattern only. 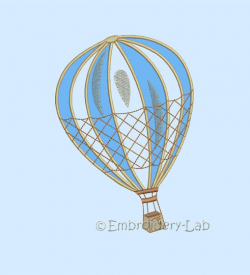 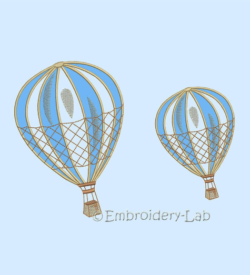 This set contains Two embroidery designs for 4x6" and 6x8" hoop: Code: Hot_Air_Balloon_4x6_hoop Size: 99.4 x 144.0mm (3.91 x 5.67") Code: Hot_Air_Balloon_6x8_hoop Size: 136.6 x 198.4mm (5.38 x 7.81") Please note that this design is a DIGITAL pattern only. 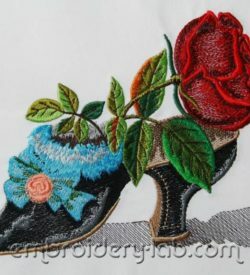 Code: rose 0001 Size: 184.6 x 139.0 mm (7.27" x 5.47") Please note that this design is a DIGITAL pattern only. 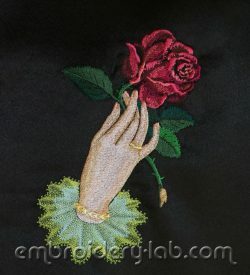 Code: rose 0004 Size: 126.0 x 179.1 mm (4.96 x 7.05") Please note that this design is a DIGITAL pattern only. 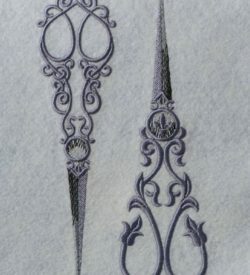 Code: vintage scissors Size: 53.0 x 198.8 mm (2.09 x 7.83") Please note that this design is a DIGITAL pattern only.